URBANA, Ill. – The organic food industry has grown from fresh produce and grains to snack foods and condiments–from farmers markets to supercenters. Has this new variety in organic products, and the availability of them, affected consumers' perceptions? A University of Illinois researcher and her team designed an experiment to provide insight on some of the variables that may influence opinions about organic foods. 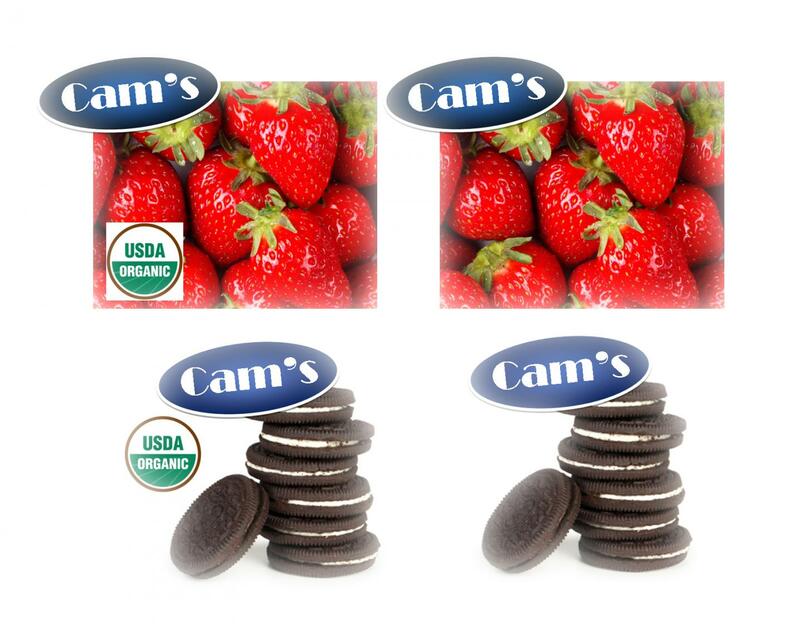 "Organic strawberries had higher expected taste ratings than non-organic strawberries, but cookie taste ratings did not differ," Ellison says. "However, the opposite was true with nutrition ratings. Organic cookies were rated as more nutritious – almost twice as healthy – as non-organic cookies, but no difference was observed for strawberry ratings.